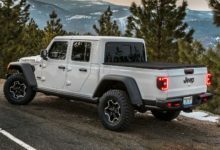 An entourage of Jeep JT pickup trucks were spotted once again on the Rubicon trail — and this time it was caught on video. 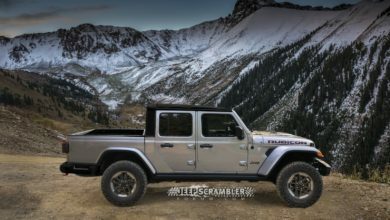 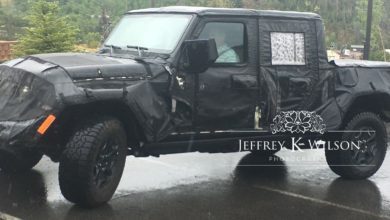 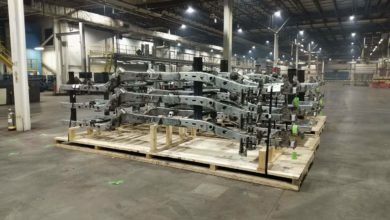 Seen within are three 2020 Jeep Scrambler prototypes with at least one apparent JT Rubicon trim, climbing up to the end of the Rubicon trail. 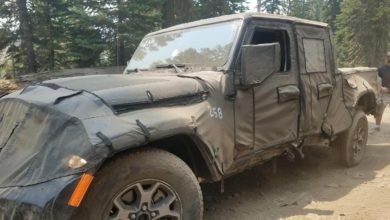 Check out these Jeep pickup trucks on the Rubicon trail inside.